Callanish House - Self Catering Accomodation Sleeps 8 - Nestles intimately overlooking one of the most wonderful views you will ever see. 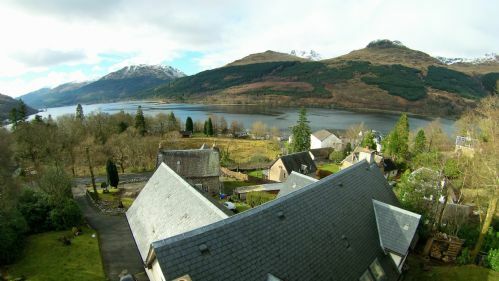 The Arrochar Alps!. 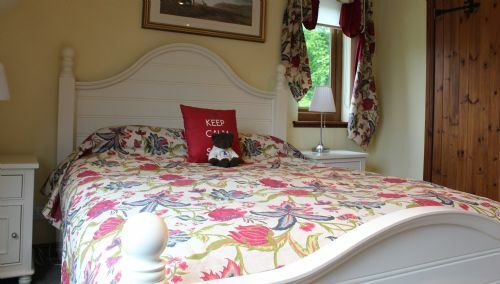 It is an unrivalled romantic retreat -ideal activity location with the famiily or ideal chill your boots off location -providing luxury self-catering accommodation for whatever your perfect holiday is! We had a wonderful 4 night stay at Callanish House. 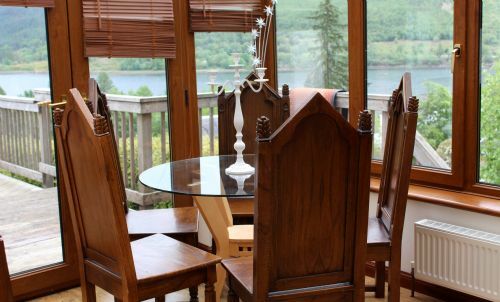 The location was perfect with views of the loch and Arrochar Alps. A shop, pub and restaurants all within a short walk. The rooms were very spacious, kitchen had everything you would need and outside space too where we did manage to sit when the sun came out. Queries before arrival were answered promptly as was a few questions while we were there. We cannot wait to return or try one of the other properties in the portfolio. Ideal large home for perfect holidays! Callanish house greatly surprised me with its large space, comfortable beds, high levels of cleanliness, coziness, character, modern amenities (including including kitchen appliances, TV in every room) and scenic location. All furniture was clean and comfy . And there were no bed bugs, like some hotels and cottages have, causing itching in body.. Living room is large besides a pantry for children to roam freely.. The dishwasher in the kitchen helps to reduce time one can spend cleaning dishes in kitchen ..
We were 8 and had the best time at the house. We spent New Year at this lovely house and thoroughly enjoyed everything Callanish had to offer. 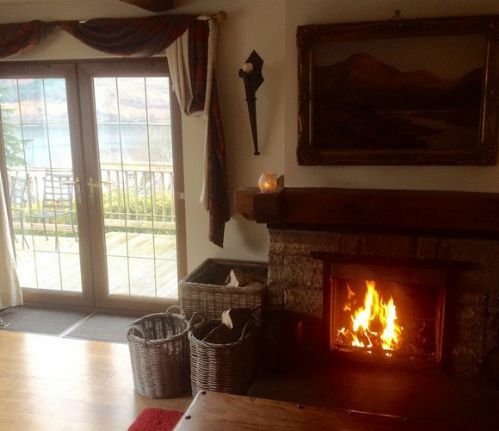 The views over Loch Long from the spacious lounge with open fire provided the perfect place to relax and catch up. In comparison to the near pristine condition of the rest of the house, the kitchen cabinets could perhaps benefit from some routine maintenance. This did not reduce our enjoyment in any way and probably reflected that the kitchen is frequently used as the large kitchen table with throne-like seating is somewhere you'd want to use. Arrochar provided easily accessible lazy walks and a good base to further explore the Trossachs. Being off season we enjoyed the Lochs without the crowds that the size of hotels and carparks would suggest are normal during peak season whilst the local Inns and newsagents were still open to meet our comforts/desires as needed. The price was towards the top end of our budget but considering it was New Year and thoroughly enjoyable I would consider it reasonable for what we received. For anyone visiting I would recommend an ASDA delivery as despite the steep drive and steps up to the house they bought everything to the kitchen which was ideal. There is also Wee Callanish attached. We were concerned that we might impose on their holiday or visa versa but this did not appear to be an issue. 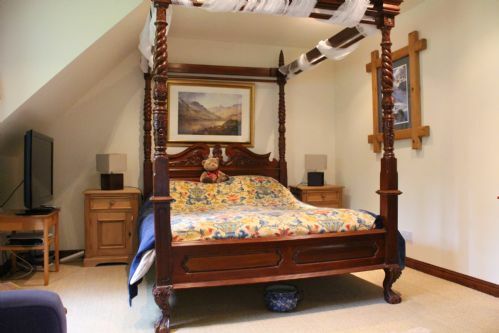 Given the opportunity for a return trip....we'd hope to book Wee Callanish also, so we can take more friends to enjoy this lovely house and area! We were very pleased with the house. It was spacious and very comfortable. The views were amazing. The only downside, if you could call it that, was the details of the house did not mention that there was a small separate flat attached and rented separately. As luck would have no one was there while we were there but it could have been very difficult for both parties from the point of view of noise and privacy. Also more note should be made of the bins as to what goes where and whose they are, one was by the road - did it belong to us? Great stay and would go again. Great house for a crowd. Very comfortable. Would be helpful to have a washing up brush and/or non scratch scourer. Dishwasher filters hadn't been cleaned out maybe ever. 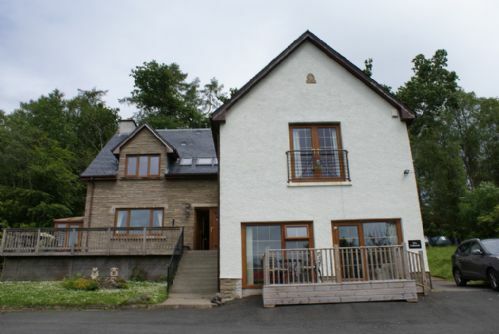 This was a great house to stay in .lots of space .the location was perfect and the views on the Loch were breath taking .It rained for most of the week but that didn't matter we had the fire on and just relaxed and enjoyed each others company in this beautiful house. We are already talking about our next trip back. We stayed at Callanish House for my mum's 70th Birthday. The house was stunning and the views were truly out of this world. The house had everything you would need for your stay so it really was a home from home. We stayed for 4 days and wished we had booked for longer! There were 6 adults and 2 children staying in the house and at no time did we feel on top of each other. The house has plenty space for everyone and the bedrooms were all a great size too. The owners called us to check everything was ok and recommended some great restaurants too. They had even left a bottle of Prosecco, birthday card and balloon for my mum. Such a lovely touch. Fantastic house, great location, amazing views, good pub in walking distance, very highly recommend!!! What a stunning house and location! We had a fantastic time. Having en suite in all the rooms was an amazing convenience which is very hard to find. You have to drive to most places if you want to eat out for dinner but depends on how long you’re staying for. Kitchen is great size and we found lots of people has left Small items like salt, washing powder which was helpful. Emailing the owners was great too, always responsive and easy to get into the house on arrival. The site is beautiful to go for a walk, with forrest and rivers all around. We all loved Callanish. As a base for a wedding trip ,it was perfect-our whole family gathered in one place. Everything is beautifully furnished. All bedrooms very comfortable with fantastic views from every window. Lyn was very helpful and friendly-even booking the restaurant for our first night! Would totally recommend, and we will go back as soon as we can! Callanish House is well worth considering for a holiday. The house is large with all four bedrooms having an en suite bathroom. Whilst the style of the beds will not be to everybody’s taste I have to say that they were good quality, comfortable mattresses. The kitchen is well equipped with plenty of crockery and cutlery. The added bonus of having deer wander through the garden made our stay a great success. This is a great place to stop for family and/or a group of friends. Excellent location and the house itself was magnificent. 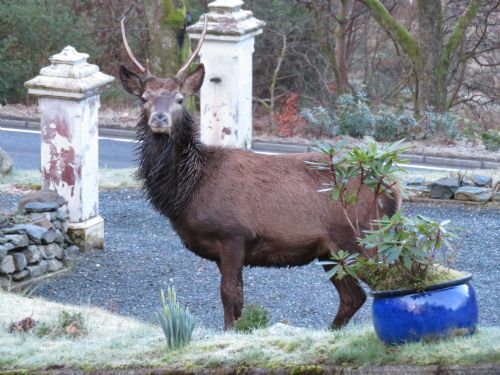 Deer wandering through the garden and views of Loch Long were brilliant. I'd recommend to anyone. Thank you. Lovely house in a beautiful setting. The views are amazing. The house was perfect for our family gathering. It was exceptionally clean, well equipped and there was plenty of parking. Full log baskets were a nice touch. This was one of the best places I’ve every stayed. Excellent accommodation that blows you away. The decor is amazing, the amenities were 1st class and the beds were really comfortable. I would recommend Callanish house over and over again.....it really was that good. If you are not blown away by this house then I’ll eat my hat. We spent a lovely 3 nights at Callanish House - very comfortable accommodation and beautifully decorated with interesting features. The kitchen had absolutely everything you could possible need with an abundance of glassware, crockery and cooking utensils. 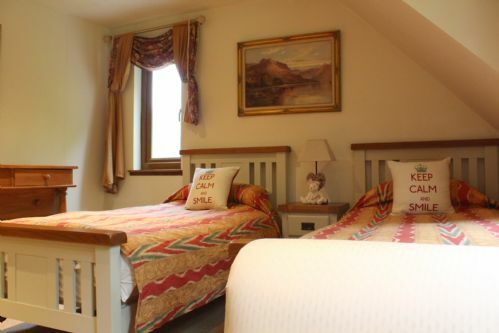 The bedrooms were all extremely comfortable with lovely en-suite facilities. The living room was very cosy and everyone felt really at home. The fire provided plenty of entertainment as all 7 guests, although having been raised with coal fires, none of us had actually lit one in many years. Plenty of information available about the house and also about the surrounding areas and eating options. We had a great time and are looking forward to further bookings in the future. 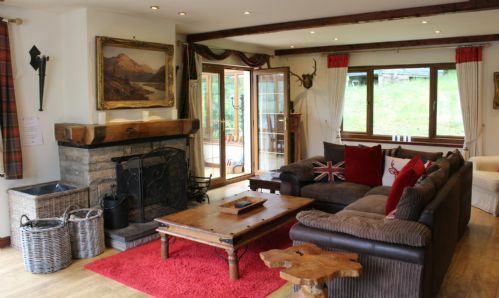 Lovely house with fabulous log fire !! Views are amazing and really does take your breath away . We had a great time here for a birthday celebration and would definitely recommend. House was very spacious and easily accommodated 8 of us. 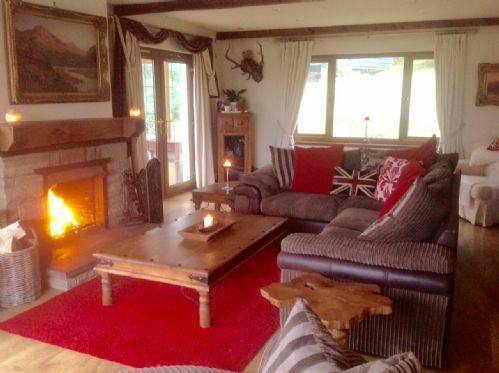 Lovely open fire, quirky interior and stunning views. Fantastic setting and amazing house, truly a home from home. Great comms with the owner, couldn’t be more helpful. We stayed here over the Christmas period and it was the best Christmas we have ever had. it was so relaxing and so cosy building the fire and relaxing with a festive movie and a nice glass of wine was brilliant. I would thoroughly recommend a stay at Callanish. The Views where simply stunning snow topped cobbler was a sight to behold. This lovely house in the most beautiful location, is a must, to experience. This property is spacious for 4 couples to relax and enjoy a weekend away. The owner cannot do enough to help make it a great get away. We will definitely be back, as it is our favourite place to meet up. Everything was just perfect! Don't want to recommend too much in case we can't get booked again next year! 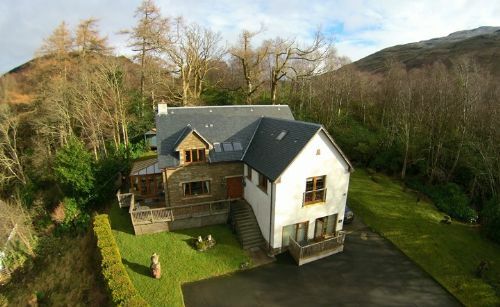 Beautiful, large but homely house in a gorgeous setting. 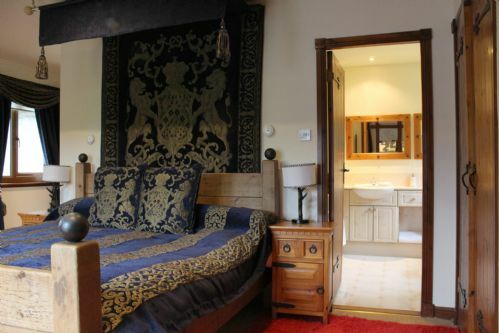 Comfy beds, cosy fire, roll-top bath, just perfect for a winter weekend away. Equipped with everything you are likely to need. Loved it and plan to come back next year. The only thing that could be improved upon are the showers which have quite low pressure..but such a small detail in an otherwise amazing house! Would recommend the Inn at Arrochar for a meal out..only a 20 minute walk away (although you might not want to leave the house once the fire is on). We loved our stay at the house. The house is massive, extremely well appointed and the place was immaculate. The beds were so comfy and we loved that every bedroom had a bathroom. Loved the kitchen and the fireplace. Restaurants around the place are great and it wasn't hard to find. Customer service from the company was great. Would love to come back again soon for longer next time. Already recommended to anyone who'll listen. We were booked to stay somewhere else but had to change last minute. We were a little apprehensive about changing without knowing where we were going. Pleasant surprise when we arrived at Callanish House. The views were stunning and the property was fantastic. The house was warm and inviting. The open fire gave it a really cosy feeling at night. We had everything we needed and the beds were very comfortable. We are already talking about returning next year if it is available. We would definitely recommend it. There are shops and pubs within walking distance but you need a car to appreciate the surrounding countryside and locks. A very enjoyable and comfortable stay. Beautiful house in stunning location! Fantastic house for a gathering of family and friends. Everything you need is there. Loved the log fire and watching deer visit in back garden! We booked callanish house along with the wee callanish for a family celebration. Ages ranged from 1-62 years. Both properties were spotlessly clean and very well stocked with everything you would need for a home from home stay. All rooms were big and comfortable. The views were stunning and the location was picturesque. We couldn’t have asked for a better place to stay with family. The property is in an excellent location. Ideal for a short or long stay. Great views and close to local amenities. Will definitely come back. We were blown away by the house. It looked fab. The rooms were spacious and comfortable and the house was cosy. We loved it and will come again. Thank you Lynn for your great customer services and cheery welcome. 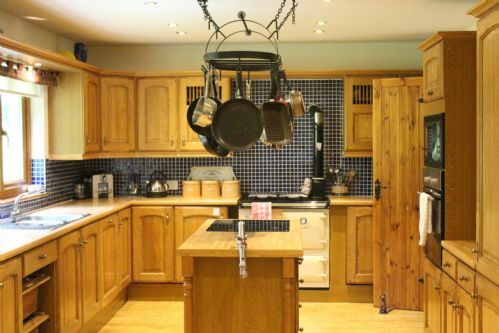 Fantastic house with heaps of quirky character. 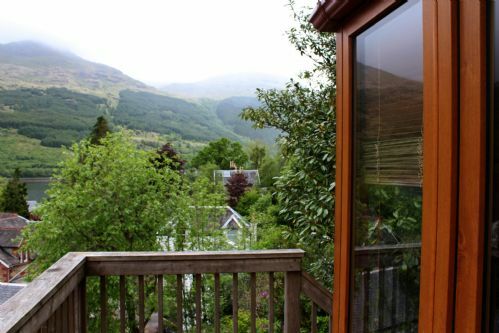 Amazing views and nice large ensuite bedrooms. Great balcony overlooking the mountains. Would stay again. Stayed here for two nights as part of my mums birthday celebration. Cosy house, not so cosy Rangers memorabilia throughout - didn't bother us, probably wouldn't offend tourists, but other Scots might take issue with it. Mattress in the upstairs double bed is totally knackered and very uncomfortable immediately on lying down. The showers all had the lowest pressure I've ever seen. Appliances in the kitchen need easily accessible manuals. A mat at the front door for wet footwear would be good (one bizarrely outside on arrival which was thoroughly soaked). Location was good, just round the corner from Loch Lomond and an easy trip up to Inverary. Views were lovely. We spent some marvelous days at Callanish House and felt sad when we had to leave. When entering this house with it's warm athmosphere and many lovely details, everbody felt like a little king. We enjoyed the whole stay very much.